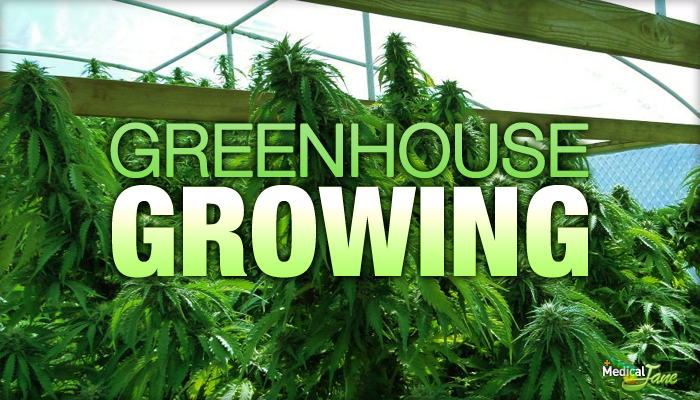 There are many different ways to grow medical marijuana. Which method is right for you depends upon your circumstances and what you want to invest in time, money and commitment. This guide will give you a good summary of the various methods and a short summary of their advantages and disadvantages. Any of these methods will yield good results for a dedicated gardener. However, what you get out of it will depend upon what you put into it. A crop is subject to all kinds of threats, ranging from lack of water, to improper fertilizer, to bugs and animals that will eat it. If you really want good, high-grade marijuana you will have to put a little work into it, no matter which method you use. This is the traditional method of growing anything. Just grow the marijuana as you would any other plant. Use good soil, and make sure that you keep it watered and properly fertilized. It is usually easier and cheaper than any other method. You can use standard nursery store fertilizers. Unless you get commercial growing soil, the soil can be of uncertain quality. You could lose a crop or have poor results because the minerals and nutrients in the soil are out of balance. Yields will probably not be as great as you will get with other methods. Instead of using soil as a medium to hold the roots, you can use an inert medium — something that does not have the quality problems found with ordinary soil. Almost as easy as growing marijuana in plain soil. Almost as cheap and simple as plain soil. The process is generally cleaner with fewer bugs and mess.. Requires special fertilizers which are more expensive. Requires the purchase of coco fiber. This is not very expensive, but you may have to find a local store that stocks it. Hydroponics consists of growing the plants in something such as gravel, with no soil or vegetable matter in the mix. The gravel will be contained in pots or troughs. Water with a light mix of special fertilizers will be either poured through the gravel, or the troughs will be flooded with the fertilizer several times throughout the day. If you view roots grown in hydroponics versus those grown in plain soil, you will see an immediate difference. While roots grown in soil have a big tap root, the roots grown in hydroponics will have no major tap root, but will consist of a huge bunch of small, clean white hairs. Much bigger yields than the previous methods. Cleaner because no soil is used. Costs a lot more because it requires troughs, pumps, and reservoirs to hold the water/fertilizer mixture. Requires a lot more labor. You will need to monitor pH and nutrient levels to make sure they stay within proper limits. It takes more equipment. Therefore it may take more room. Aeroponics consists of growing roots in plain air. The plants are held in a mesh basket, hanging out in the air, and the water and fertilizer is continuously sprayed over the roots. This method produces roots that are even more amazing than hydroponics. Fastest growth and biggest yields of all. Results can be spectacular. Costs more than growing in soil because it requires equipment similar to that used in hydroponics. Requires more labor. In order to get good results, it must be monitored on a daily basis. Very sensitive to mistakes. You must keep the nutrients and pH in a specific range for optimum results. If the measures of nutrients and pH in your water gets out of limits, you can have really bad results in a big hurry. One particular alternative method that has gained popularity goes by the name of Aquaponics. Aquaponics is a combination of two traditional food production techniques: Hydroponics & Aquaculture. The concept of aquaponics is based around the idea of raising fish and growing plants together in one integrated and soil-less system. The fish and the plants form a symbiotic relationship in which the fish are providing the plants with a food source, and the plants are acting as a natural filter to cleanse the water the fish live in. When operated inside a climate-controlled greenhouse, aquaponics systems are capable of producing premium quality, organic plants and fish anywhere, during any time of the year. The key component to a thriving aquaponics system is the beneficial bacteria responsible for converting fish waste, decaying plant matter, and uneaten food into ammonia and other compounds that are consumed by the plants. This naturally occurring, nitrifying bacteria, inhabit every and all surfaces of your aquaponics system, especially the grow medium in the hydroponics system. Fluorescent grow lights are popular for propagation, early vegetative growth and over-wintering semi-hardy and tender plants. T5 fluorescents are the most modern type. They are available as single, daisy-chainable strips or in panel arrays. Lamps need to be matched to the fixture (high output “HO” or very high output “VHO”). Different spectral distribution lamps are available-most common are “daylight” and “bloom.” Daylight lamps are used for propagation, vegetative growth and over-wintering. Bloom lamps are commonly used as side-lighting for larger plants flowering indoors. High Intensity Discharge (HID) grow lights are the most common type of grow light for general purpose indoor applications because they are extremely efficient and capable of producing intense light indoors. Metal Halide “MH” lamps give off a bluish spectrum, perfect for vegetative growth. They also contain some ultra violet radiation “UV” which is useful for combating pests, molds and promoting the production of essential oils in aromatic crops. High Pressure Sodium “HPS” emit a yellow / orange light that simulates the fall sun-perfect for flowering and fruiting. Many growers combine HPS and MH lamps to provide a better overall light spectrum for their plants. Plasma is a relatively new lighting technology which is still proving to be prohibitively expensive for the vast majority of consumers. Plasma grow lights offer higher efficiency than HID, longer lamp life and less depreciation, and improved output spectrum-especially for vegetative growth. LED technology is perhaps one of the quickest developing areas with significant progress occurring on a regular basis. Some early panel LED fixtures entered the horticultural industry with grand claims that didn’t match up to reality. The marketplace has now matured somewhat and LED grow lights are beginning to find their place. 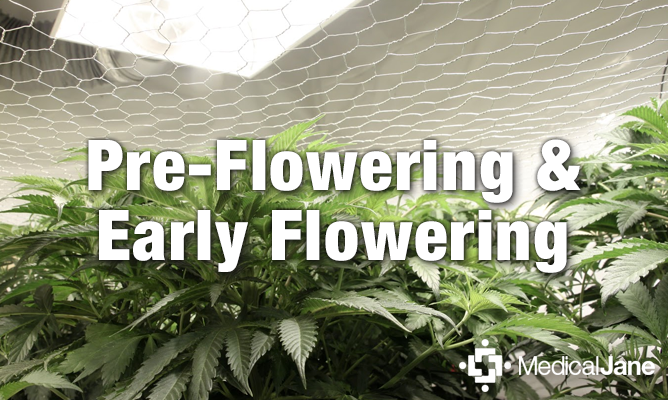 Many medical marijuana growers use LED grow lights to supplement the spectrum of their existing grow light setup in order to steer plants into generative development (flowering and fruiting). 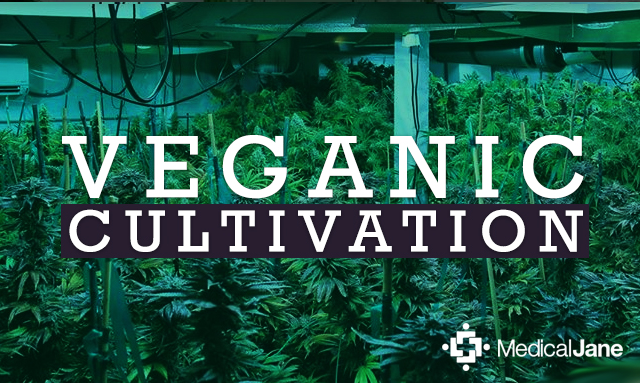 How large can cannabis sativa plants grow to be? What is the difference in flowering time between Sativa and Indica cannabis strains? Are LED grow lights good or bad for growing weed? Why do some growers prefer to grow weed with plasma lights? 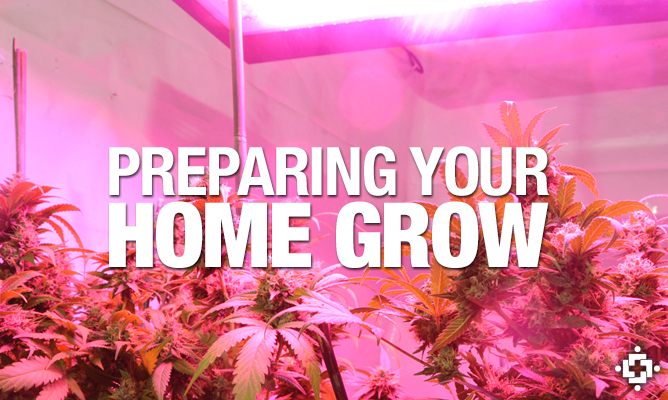 Should I grow weed using HID grow lights? 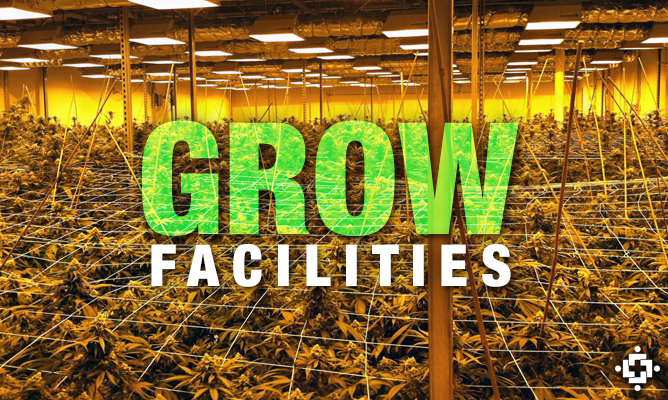 Why do some weed growers prefer fluorescent grow lights? Should I grow weed using coco fiber or rock wool? What are the advantages and disadvantages of growing weed with aeroponics? What are the advantages and disadvantages of growing hydroponic weed?